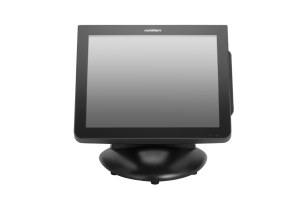 The PM-15 is a 15” bezel-free, projected capacitive touch (multi-touch) screen display with an impressive 350 nits brightness LED LCD. 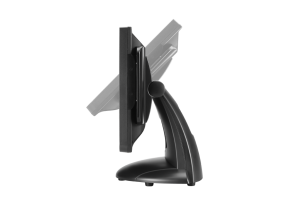 Its slim design, stable base and adjustable viewing angle make it ideal for any space. 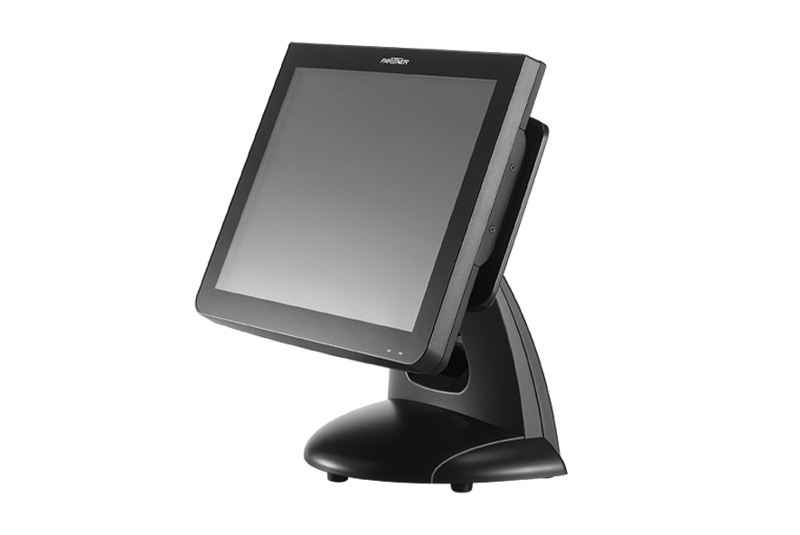 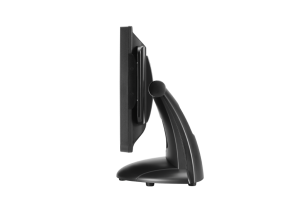 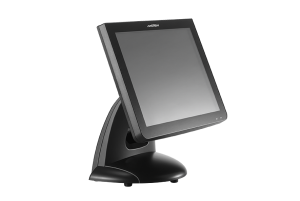 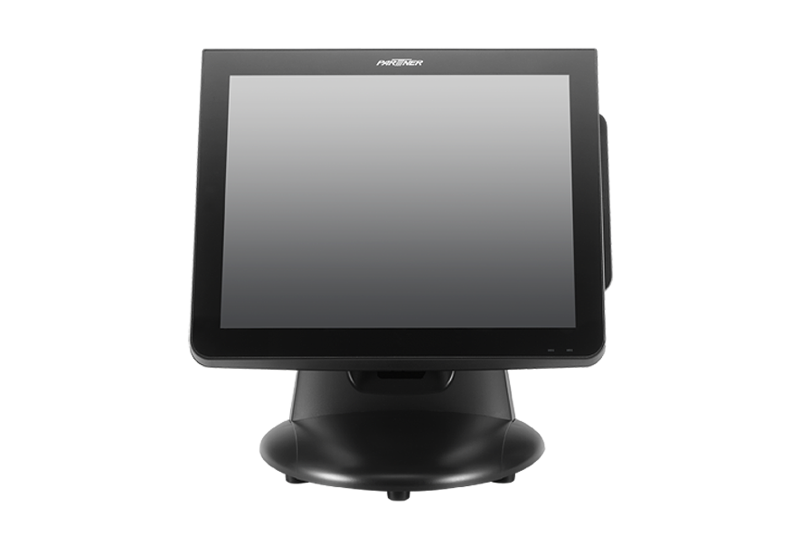 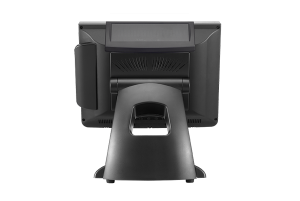 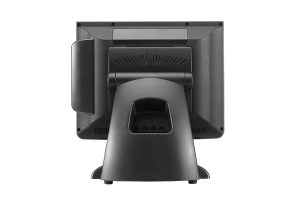 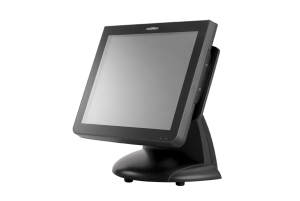 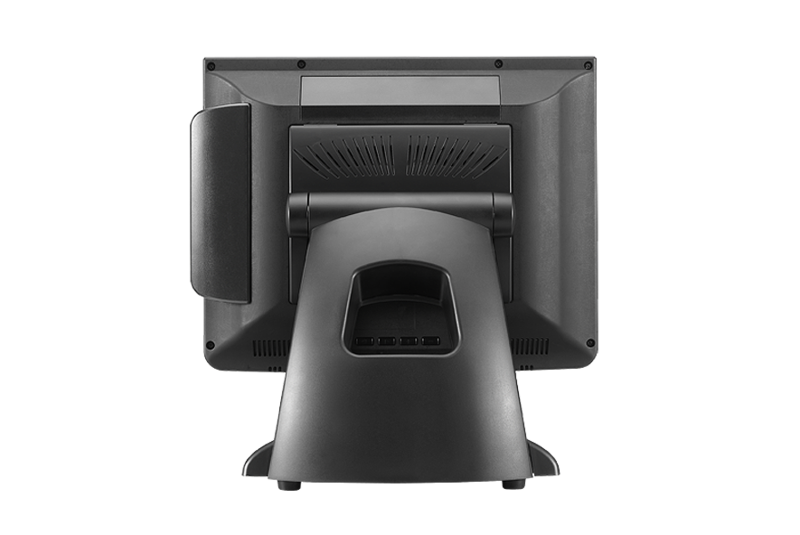 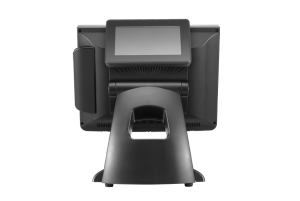 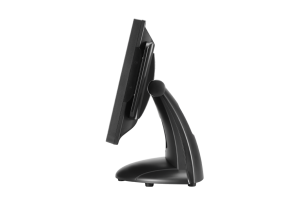 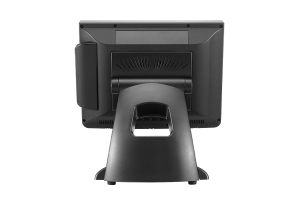 With its wide selection of industrial-grade integrated peripheral options, the PM-15-BZ is a purpose-built monitor for all of your retail POS applications.